Facebook has become a necessary part of every business, whether it is local or international. 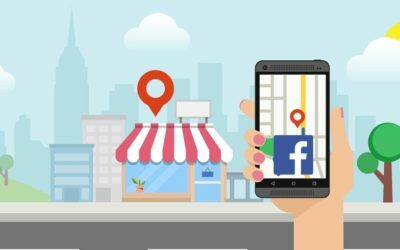 In this blog post, we will go over 5 inexpensive ways you can promote your local business with Facebook. From strategy to tactics, we cover it all.